Texas summers can be challenging times for fashion lovers. On one hand, you have the sweltering heat outside that can melt even the sturdiest of makeup. On the other, you have the freezing cold tundra of the office, fueled by air conditioners turned up to the max. These looks will help you dress like the fabulous #GIRLBOSS you are, both indoors and out. This twist on a classic blazer is the ultimate piece to take your summer office look from simply professional to infinity & beyond. This simple pleated skirt will have you twirling all summer. Wear it with a chic top and heels to work or with a T-shirt for a casual weekend look. 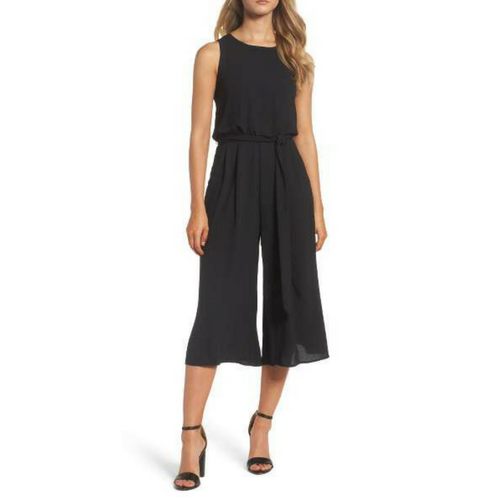 This classy, breezy jumpsuit will keep you nice & cool all day, especially if you have to work an outdoor event. Pair it with statement heels for a look that screams #GIRLBOSS. 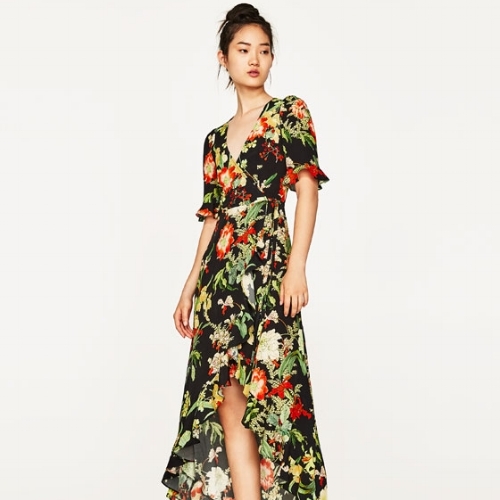 Bonus: it has pockets. 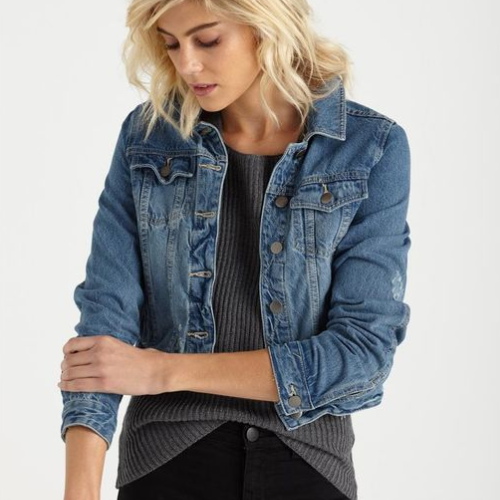 This denim jacket is a wardrobe staple that will keep you comfy in the office & all year long. Wear it over a maxi dress for a sweet and rustic summer look. Sweet, floral & perfect for helping you get in the creative mood to tackle that big project. Soft enough to keep you comfortable, small enough to roll up and stuff in your purse the second you exit the ice-cold office building. This thin-knit cardigan is a jack-of-all trades & the best part is it won’t break the bank!